Homecoming is just around the corner for many of you. 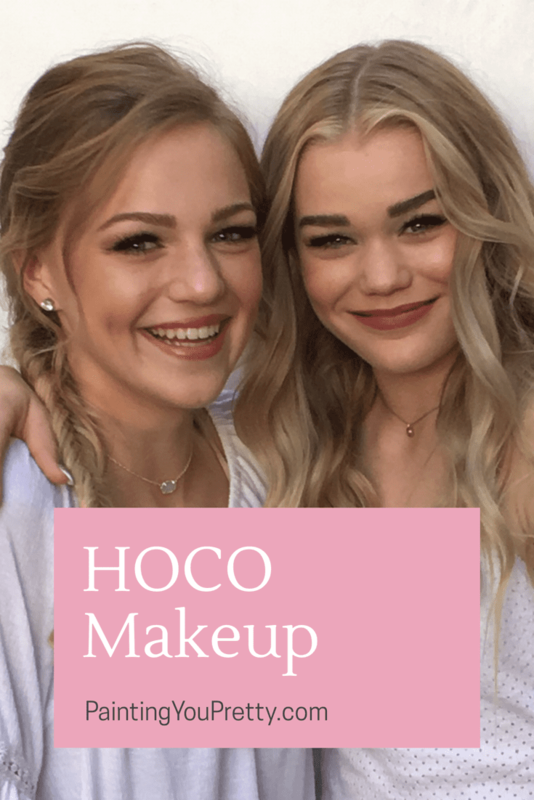 Whether you are doing your own makeup for homecoming or having someone do it for you in Arizona, it is always good to have some ideas. Here are so of my favorite tips and inspiration to guide you. 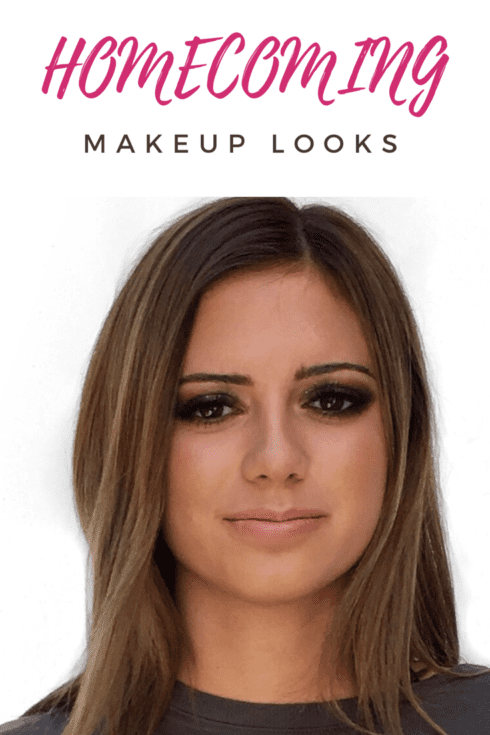 If you want a smokey eye look, try avoiding grey tones because they tend to look harsh against the skin. For the look above, I used the FOXY FLEKK palette. It’s a really easy palette to use on your own. A lot of girls love glitter, and it is often a great add on to your makeup when you are heading to a special event. The glitter complements sequins or shiny textures that are common in many of the homecoming dresses. 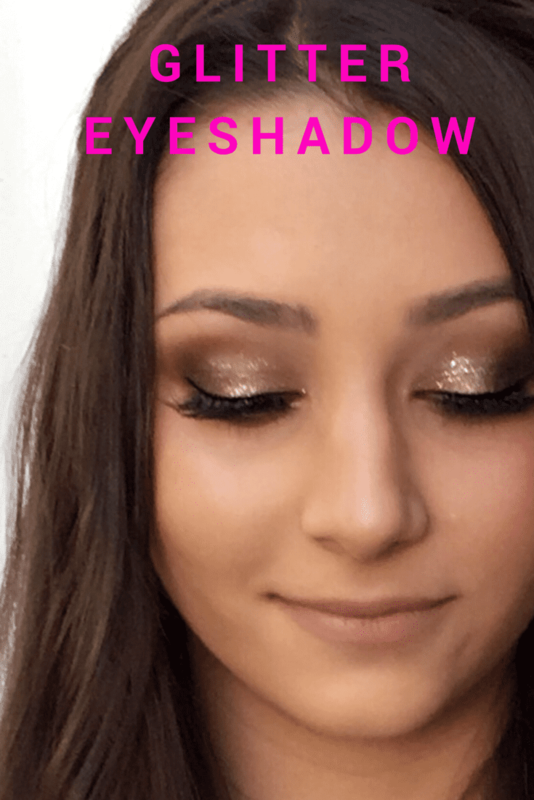 I almost always use these liquid glitter shadows because they look so pretty on the eyes. I prefer applying them with my fingers for a less pigmented look, but you can just paint them on the eyes. Most of the time they look better to use on top of an eyeshadow. Today’s teens are VERY concerned at having a perfect complexion. Even the smallest blemish can affect their self esteem. They are also concerned about anything resembling oil. I prefer a more dewey look, healthy look. However, to them, this often looks shiny. Fortunately, this foundation stick provides an amazing happy medium. It gives teens what they want – coverage with a more matte texture. At the same time, it doesn’t look overly heavy, drying, or cakey. It’s one of my go-to products for teens. I prefer using it on top of a tinted moisturizer. For teens who are dry, I like this tint. For teens who are oily, I like this one. Finally, remember every feature counts. It’s important to not overlook something. I loved that the girls above were concerned about their brows and a good lip color. I think it really helped complete their look. This is important no matter where you are going!